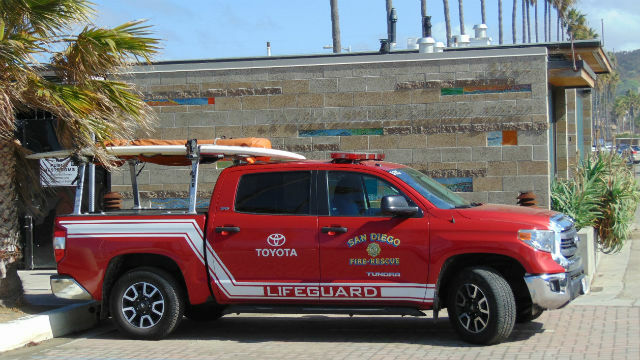 San Diego Lifeguards were able to rescue five people from a sinking boat off the coast of La Jolla Sunday. Lifeguards responded to a report of a boat taking on water around 11 a.m. They were able to drain the boat and safely remove all five people aboard, San Diego Fire-Rescue spokeswoman Monica Munoz said. The boat will have to be towed back to shore, Munoz said.